Coffee Face soap For Clear Skin- Caffeine is related to skin care since age old days and it is considered the hall of fame as far as skin treatments are considered. The wonderful Brazilian Coffee Scrub soap works wonders on skin .. 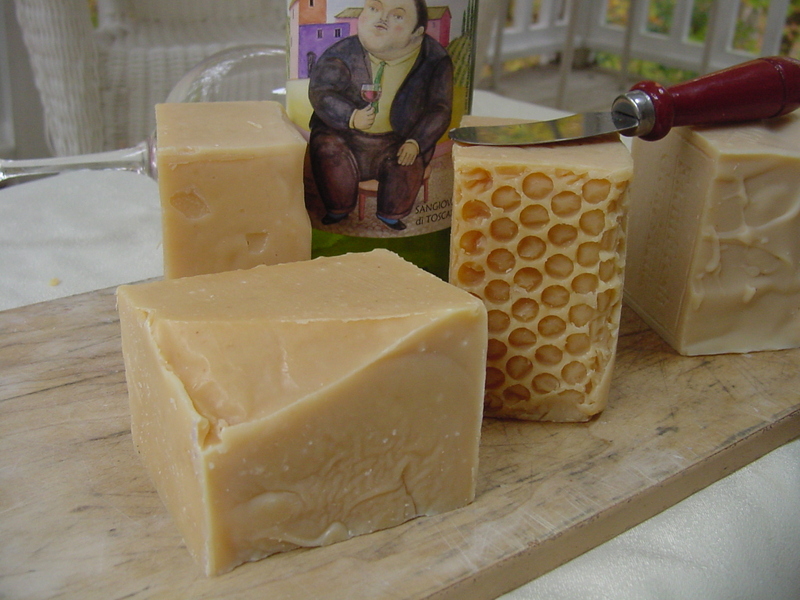 Handmade coffee soap smell good on the face lasts for some time. Another big advantage of coffee soap is that you use only finely ground coffee powder for hand scrub – to get ride of bad odor .. an Coffee is a best ingredient in removing the puffiness and swelling of the face. Hand Washing: A Powerful Antidote to Illness ..
your face pores and control oil on your face. Posted on December 1, 2015 December 30, 2015 by Natural Handcrafted Handmade SoapPosted in coffee, natural handcrafted soapTagged coffee, coffee scrub. Summer Care for Body and Face Natural Soaps. 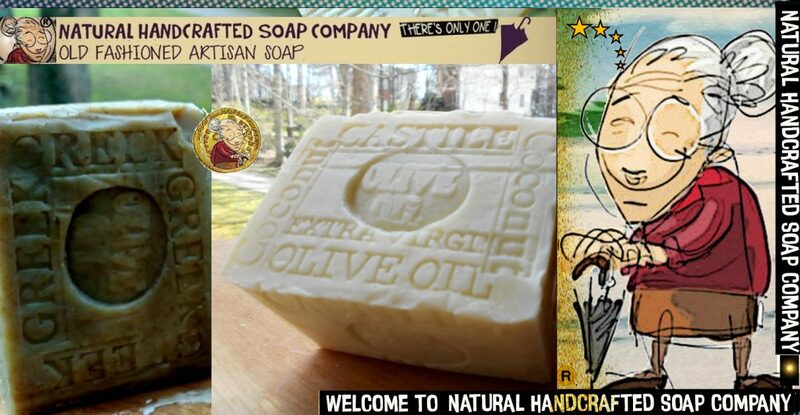 we are intently focused on bringing good natural soaps to you ! We can’t think of another soap that reminds us of summer as much as Hawaiian Coffee Soap. the richer milk ,than at any other time. Summertime definitely equals goat milk shower time. Summertime means increased outdoor activity protect your skin against mosquitoes with Lemongrass Soap.